On Saturday, the no. 12 Georgia Bulldogs take on the no. 1 LSU Tigers in the 2011 Dr. Pepper SEC Championship Game at the Georgia Dome in Atlanta. The game will be televised by CBS at 4:00 p.m. ET. Georgia will be the visiting team but will wear their traditional red jerseys. LSU is designated as the home team and chose to wear their white jerseys. The Bulldogs have appeared in the SEC Championship Game three times and have a 2-1 record. They beat Arkansas 30-3 in 2002, lost to LSU 34-13 in 2003 and beat LSU 34-14 in 2005. LSU has appeared in the game four times and owns a 3-1 record. 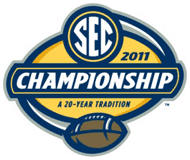 Along with the two UGA games, the Tigers beat Tennessee 31-20 in 2001 and 21-14 in 2007. The Tigers lead the overall series against the Bulldogs 15-12-1.  In their last meeting in 2009, LSU beat Georgia 20-13 in Athens. Georgia will head into the game ranked 12th in the AP Poll and 14th in the ESPN/USA Today Coaches Poll. LSU is the unanimous number one ranked team in both polls, plus they top the BCS Standings with a perfect 1.000 score. ESPN College Gameday will broadcast live from the site of the game beginning at 9:00 a.m. ET on ESPNU and then continuing on ESPN from 10:00 a.m. until noon. Looking at the numbers below, it’s obvious that Georgia must do one thing well to win this game. Protect the ball. LSU has the 62nd ranked offense in the country, but has benefited from a +19 turnover ratio. Turn the ball over to them and they are likely to score. The Dawgs must also be sound on special teams. Cover kicks well, make field goal attempts and win the field position battle with good punts and coverage. Georgia is 12-15-1 against LSU. Mark Richt is 3-3 against LSU. Mark Richt is 2-1 against Les Miles. Georgia is ranked 34th in Total Offense with 423.67 yards per game. LSU is ranked 62nd in Total Offense with 386.83 yards per game. Georgia is ranked 25th in Scoring Offense with 34.00 points per game. LSU is ranked 13th in Scoring Offense with 38.17 points per game. Georgia is ranked 5th in Total Defense with 271.08 yards per game. LSU is ranked 2nd in Total Defense with 248.42 yards per game. Georgia is ranked 10th in Scoring Defense with 17.75 points per game. LSU is ranked 2nd in Scoring Defense with 10.58 points per game. Georgia is ranked 15th (tie) in Turnover Margin (+10 ratio). LSU is ranked 1st in Turnover Margin (+19 ratio). Georgia is ranked 65th in Fewest Penalties Per Game (72 for 562 yards). LSU is ranked 67th in Fewest Penalties Per Game (73 for 597 yards).